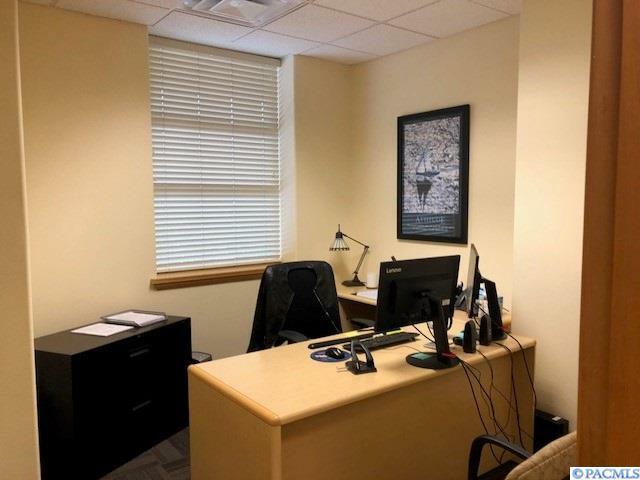 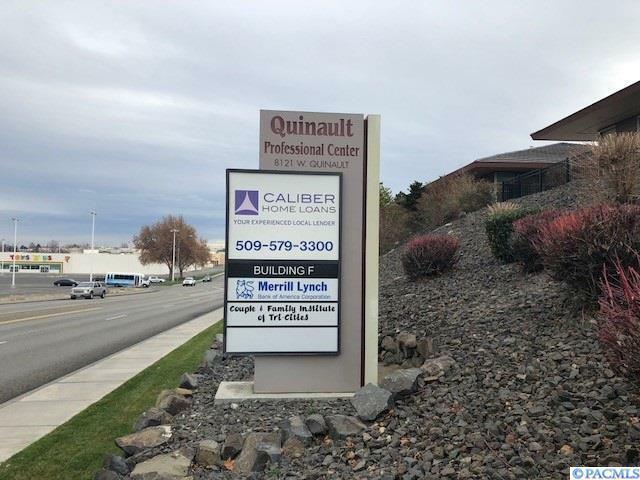 Very nice built out professional office space located behind Columbia Center Mall great central location nine private office spaces, four work cubicles. 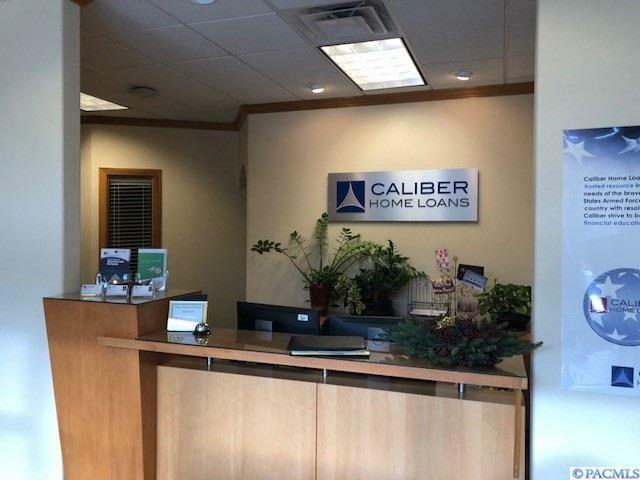 Current tenant Caliber Home Loans previously occupied the entire suite has moved into A101. 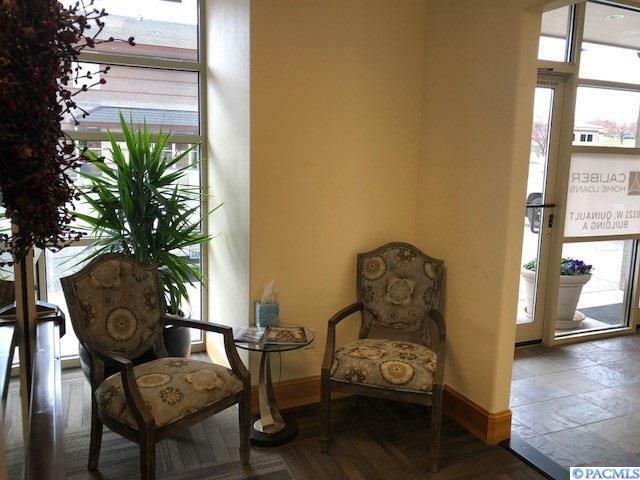 See floor plan in the pictures labeled A 102 & 103 This is a Sublease ending in 7/31/2021 $16.31 PSF plus utilities.